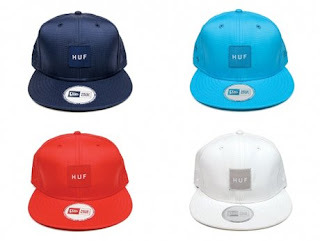 Initially released in 2008, Huf is offering up the heavy nylon New Era Ripstop snap back once again and best part is they are been sold at a discounted price of $25. Original retail price was just over $40. As an owner of both the navy and white colorway I high recommend these hats. 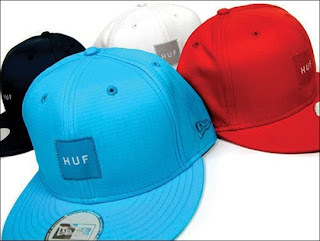 The fitted is really unmatched and the material can withstand just about anything. And if you get a little dirt on them you can wipe it right off.